Great Ocean Road along the southern coast, Mereenie Loop in the Red Center and Bloomfield Track through the rainforest: ride some of the most emblematic Australian tracks and roads, to discover the true spirit of the country. 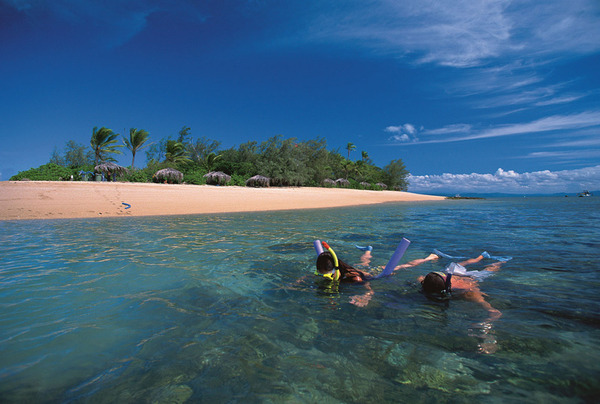 And to end your trip on a quieter note, fly to Lizard Island and explore one of the jewels of the Great Barrier Reef! 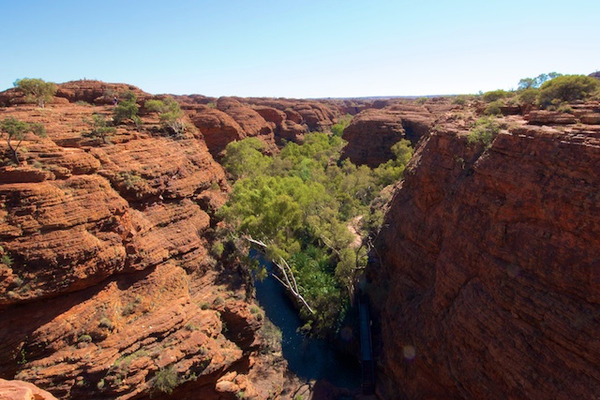 This itinerary will take you to the prettiest National Parks of Australia's Top End (Kakadu, Nitmiluk and Litchfield), where you will discover both cultural and natural treasures. But above all, you will have the rare opportunity to enter into the Arnhemland. 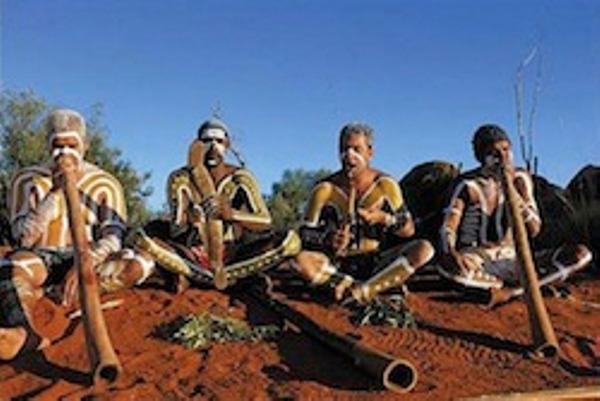 In this remote area, the Aboriginal culture is still alive and promises you many surprises! After a getaway in the vibrant city of Sydney, this itinerary will take you to the North of Australia and its virgin landscapes. One after the other, three different luxury lodges will open your their doors. You will first stay in the middle of the wetlands, then in the huge El Questro reserve, to finish with a seaside vacation on the heavenly Green Island! 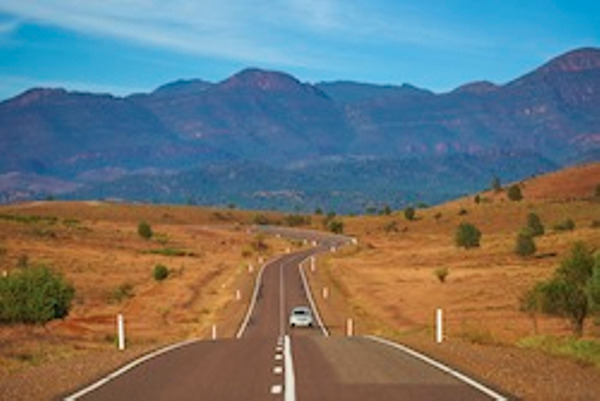 Explore Australia and its main attractions with your kids. In Sydney, you will surf your first wave off the world-famous Bondi Beach. 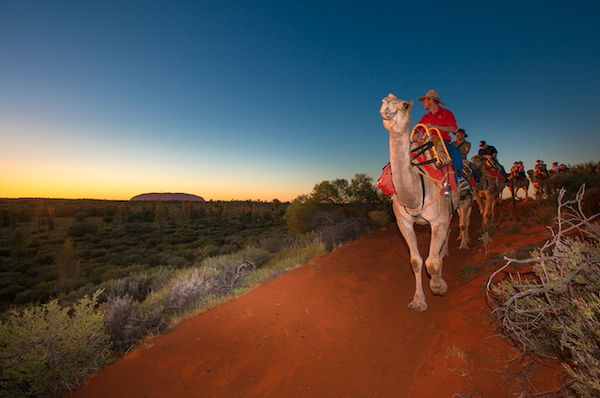 Then you will discover the Red Center in 4wd... before watching the Uluru sunset from the back of a camel! 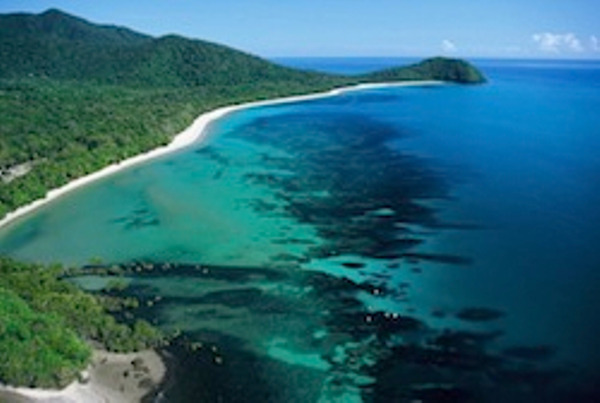 Finally, you will enjoy a few days on Fitzroy Island, right in the middle of the Great Barrier Reef. 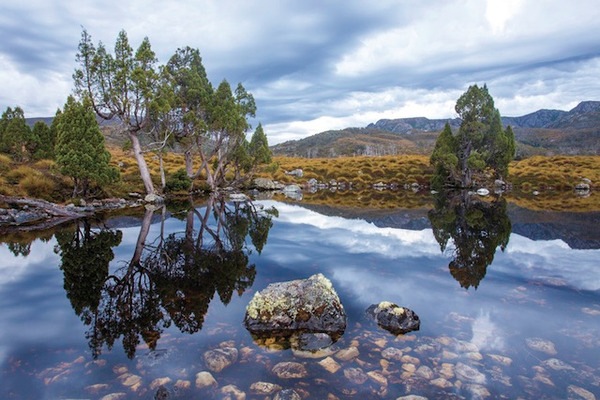 At the heart of Australia's most gorgeous landscapes are some luxury lodges, where exclusivity and sophistication meet authenticity and simplicity. 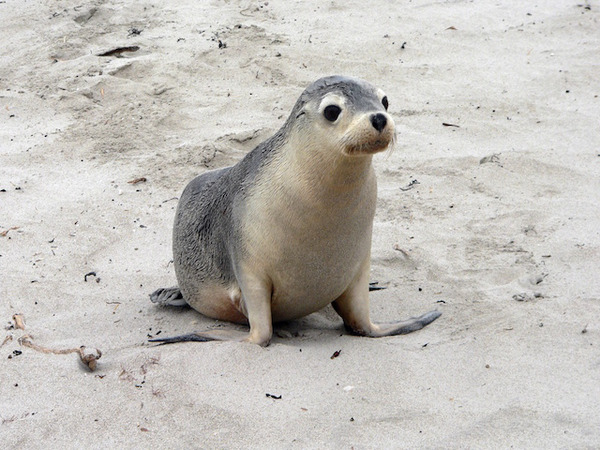 This itinerary will give you the opportunity to stay in 4 of them while discovering the pristine and unique nature of Kangaroo Island, the Red Center and the Arnhemland. 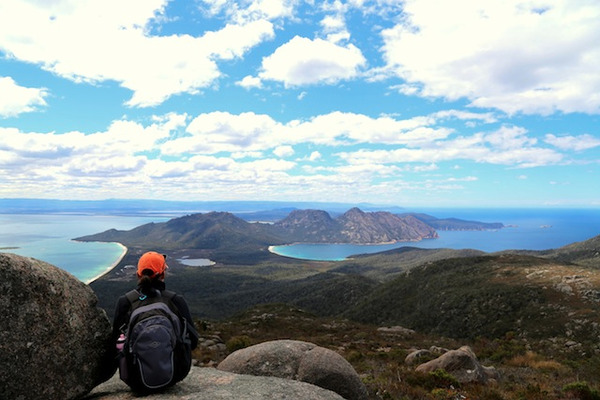 Australia is a huge country, but this itinerary will give you a good insight into its landscapes and culture in just 2 weeks! 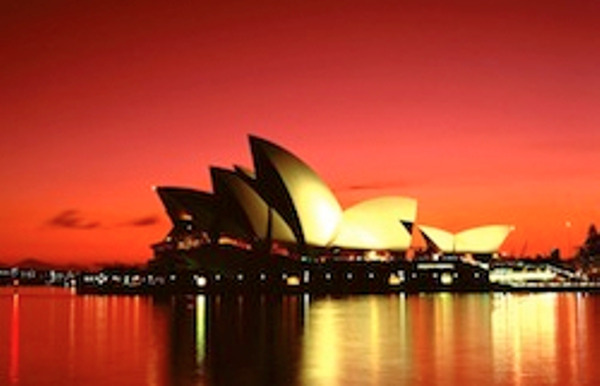 You will first discover Sydney and its emblematic opera. Then you will admire an amazing sunset on Uluru, the world's most famous monolith, before exploring Queensland and learning more about the Aboriginal legends. 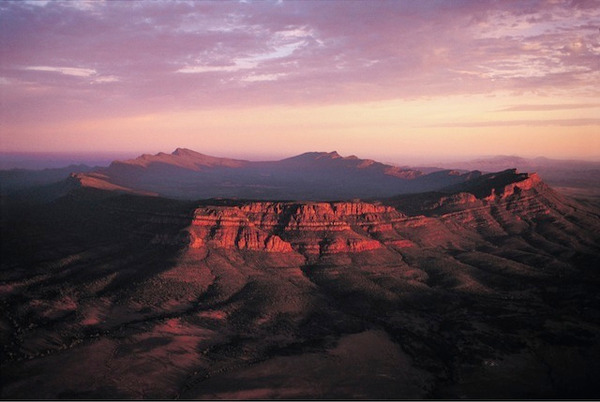 The South West of Australia is one of the most pristine, untouched regions of Australia. 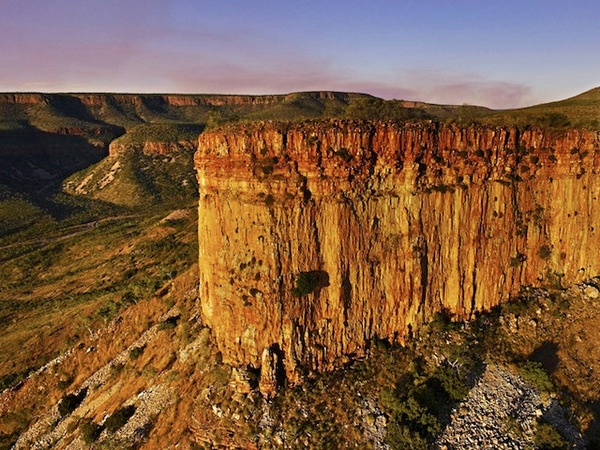 Discover the natural beauty of this region during this 6 day adventure tour! 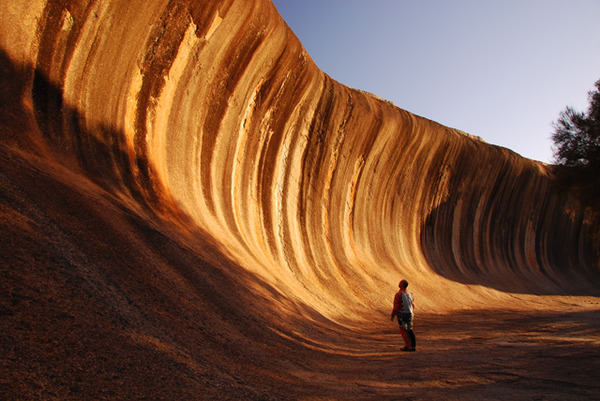 From the surprising Wave Rock to the white sand of Cape Le Grand, from the huge eucalyptus of the Valley of Giants to the wines of the Margaret River, you will be amazed everyday! 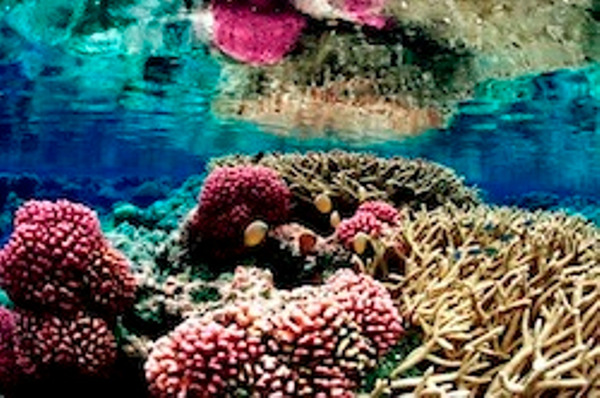 Even if you only have a few days, you should not miss the Red Center during your trip to Australia. The Red Center is the spiritual heart of the country and is rich in both natural and cultural wonders. 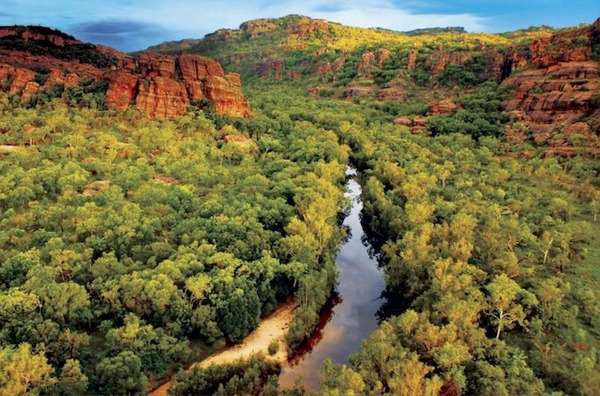 With its strong Aboriginal heritage and its amazing scenery, it is a must-do! 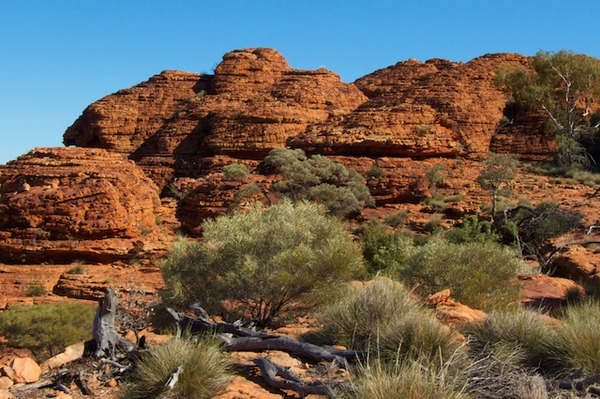 Discover Uluru and Kings Canyon during this 3 day tour.